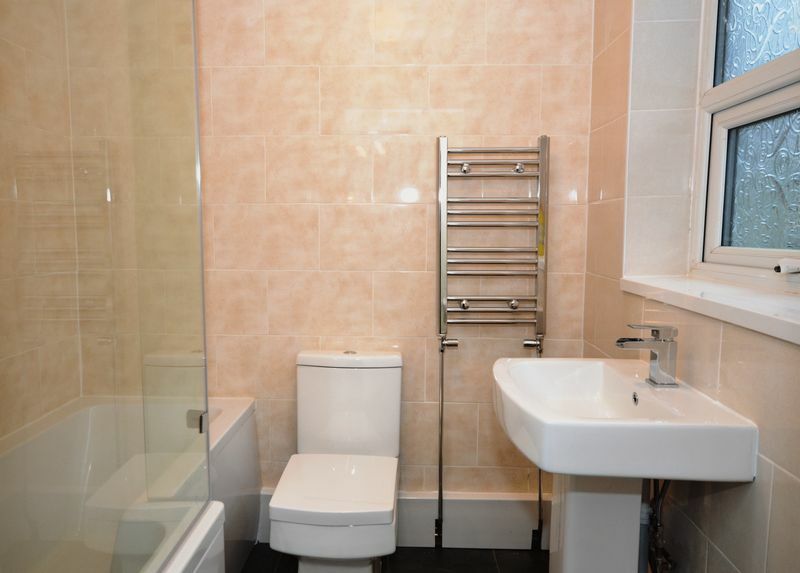 Just Move are proud to present this Three bedroom mid terrace property, in a popular residential location. 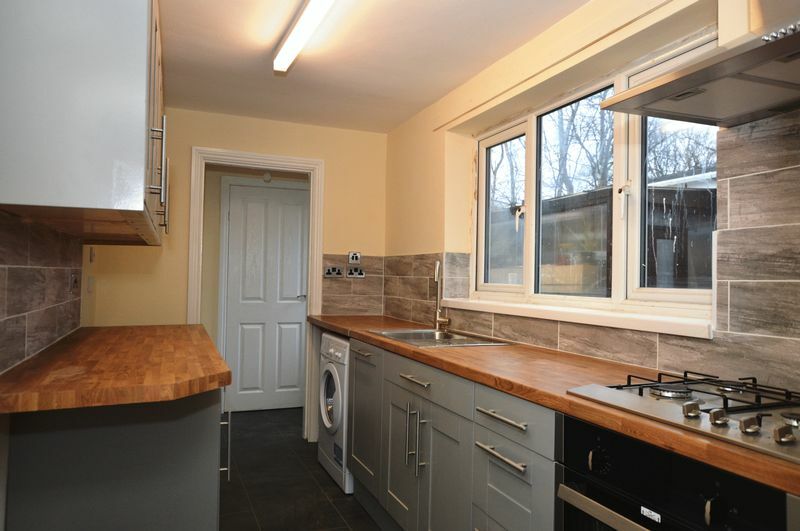 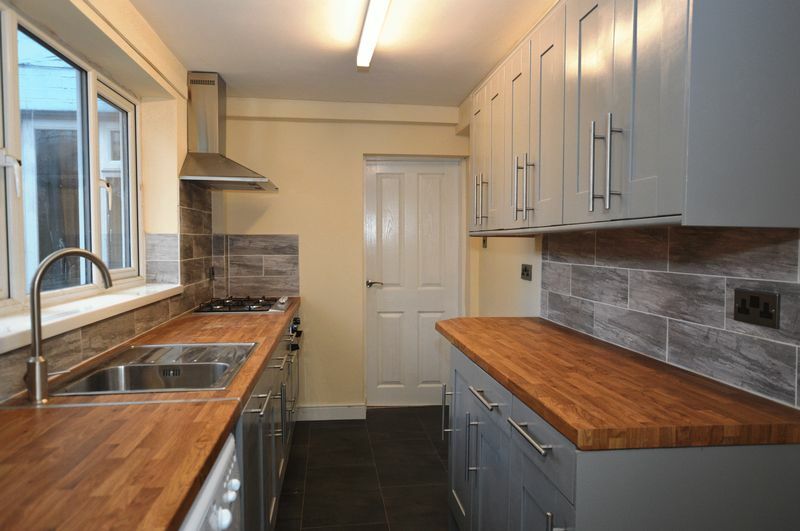 Having been recently refurbished by the current owner, it is a case of move in and feet up. 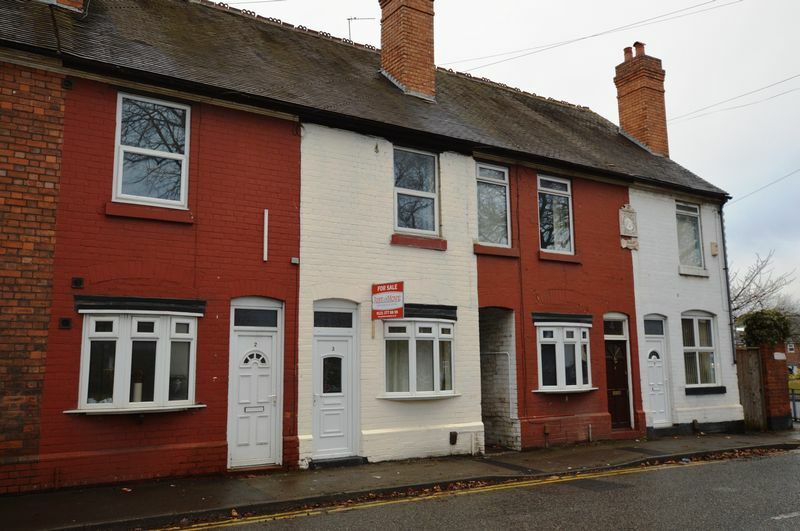 Overlooking a lovely green is this mid terrace home, with Owen Park close by and Canal walkways. 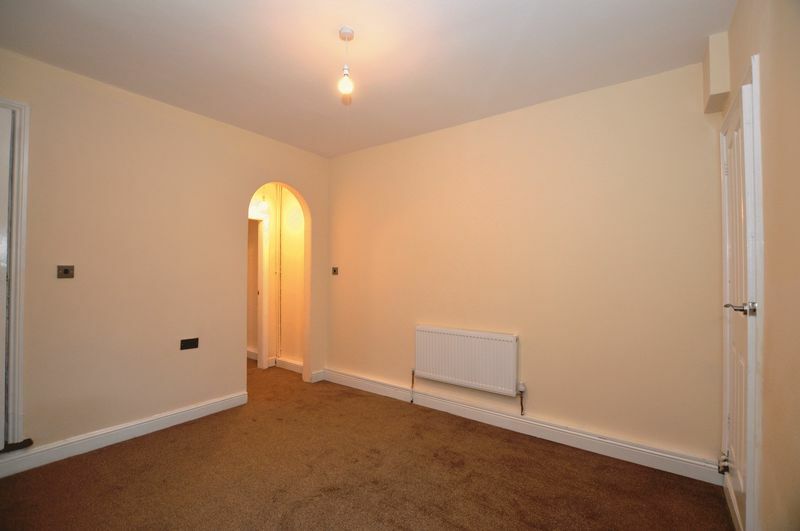 The property briefly comprises; Lounge, dining room, kitchen, vestibule area and downstairs family bathroom. 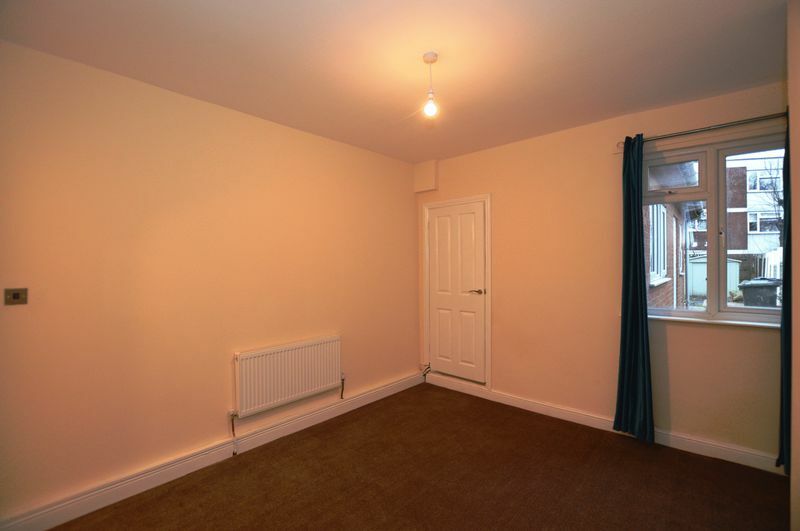 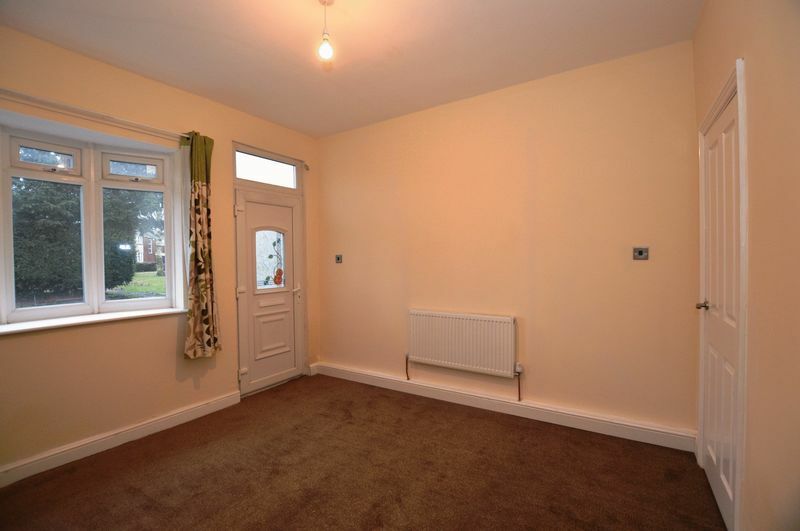 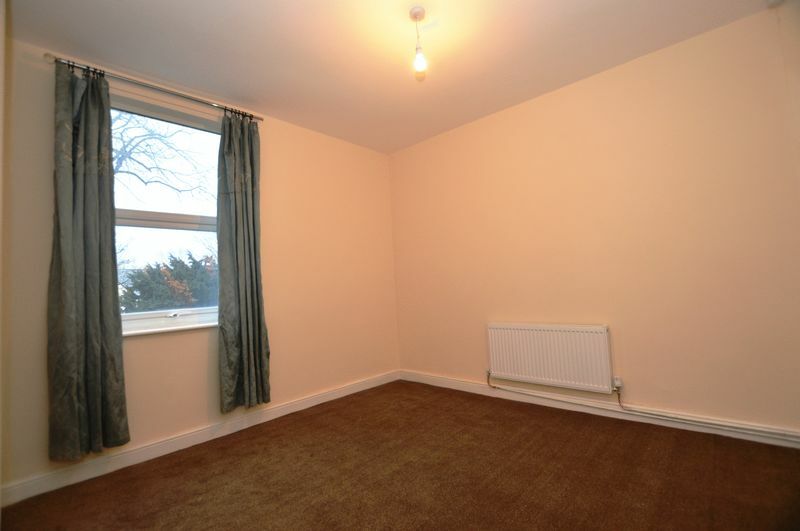 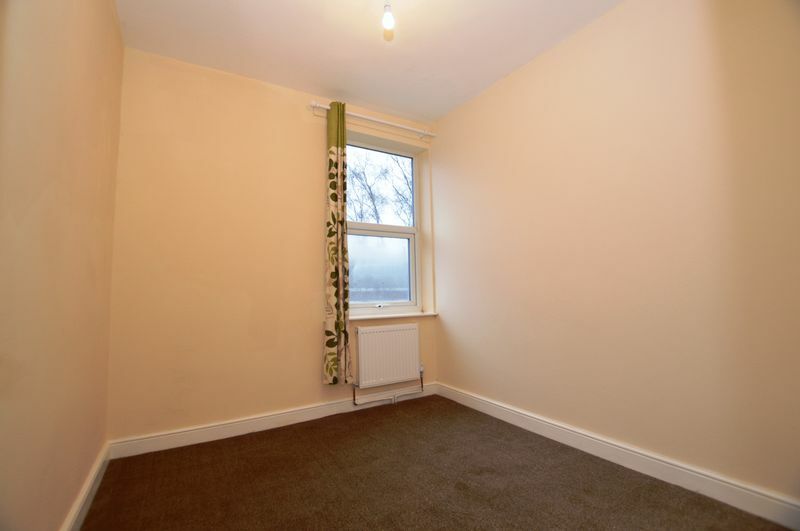 Off the landing there are three well proportioned bedrooms. 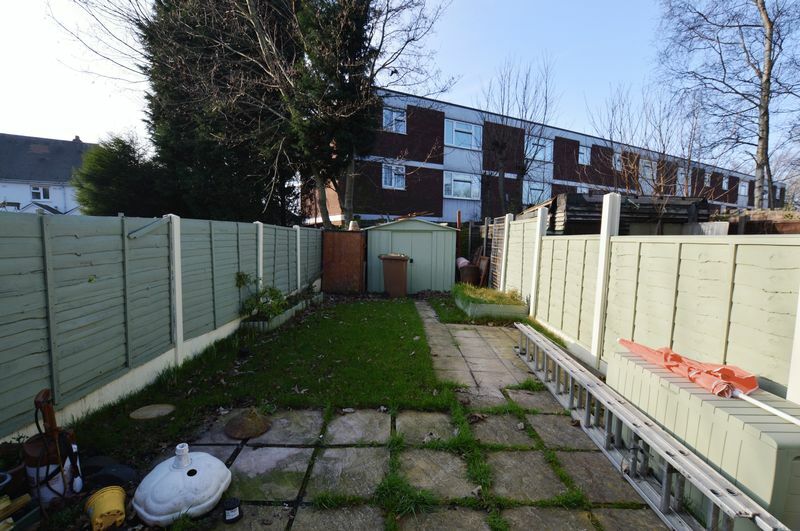 Outside, the rear garden is ample sized and low maintenance. 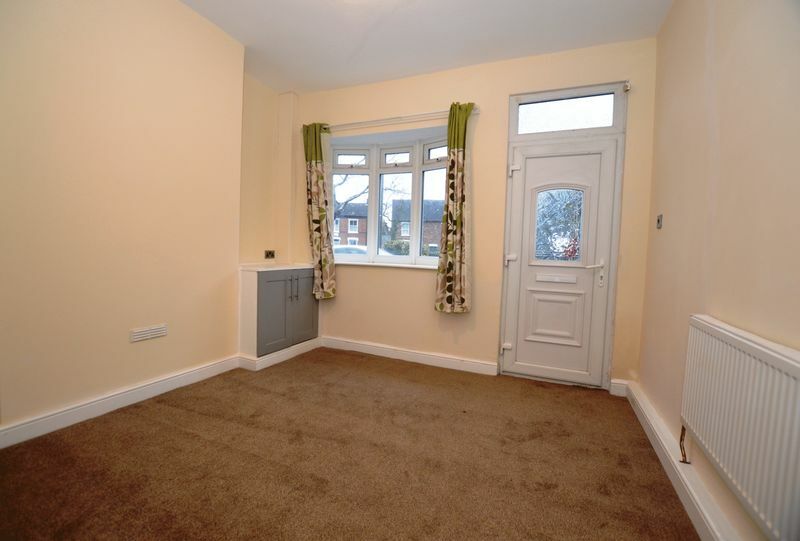 Motorway links, IKEA and the ASDA superstore are all a short distance away making this property well located for local amenities. 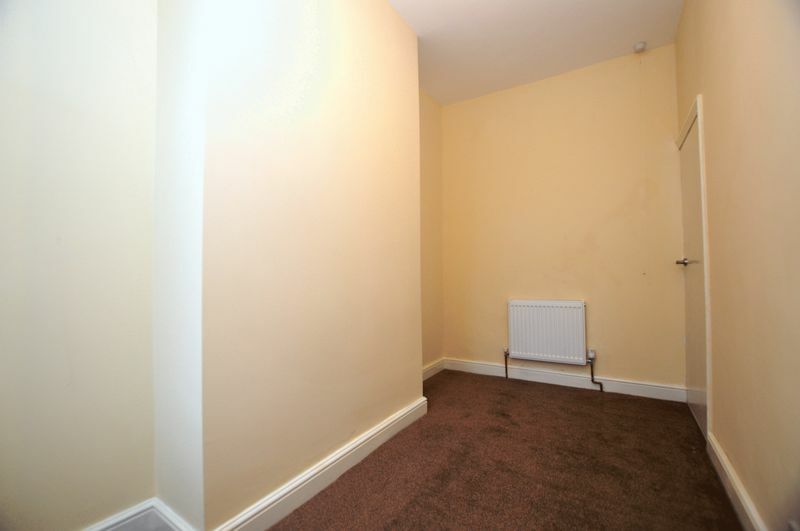 Sorry NO PETS, NO DSS AND NO SMOKING.